This curriculum is a fun and interactive introductory course to students with little or no prior experience in Python. It is designed for beginner’s level introduction to visual programming, Python, and robotics. In this course, students will learn how to build their own mini projects revolving a Raspberry Pi, understand its components and execute commands through basic visual programming. Core computational thinking concepts such as decomposition, pattern recognition, and abstraction will be introduced as will programming tools such as flowcharts. 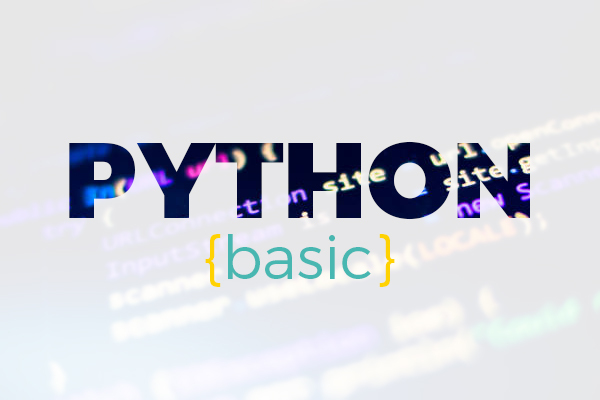 The curriculum covers Python programming concepts, including sequencing, programming loops, conditional statements, variables, and operators. During the course students will take the concepts that they have learnt in Basic curriculum to the next level. 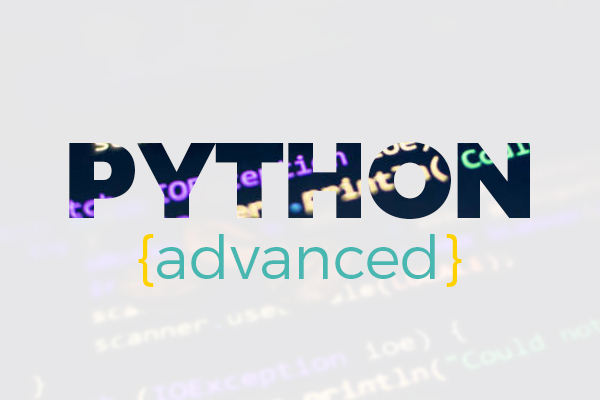 More advanced Python programming concepts will be introduced to the students to ensure they have programming thinking capabilities similar to a university undergraduate. 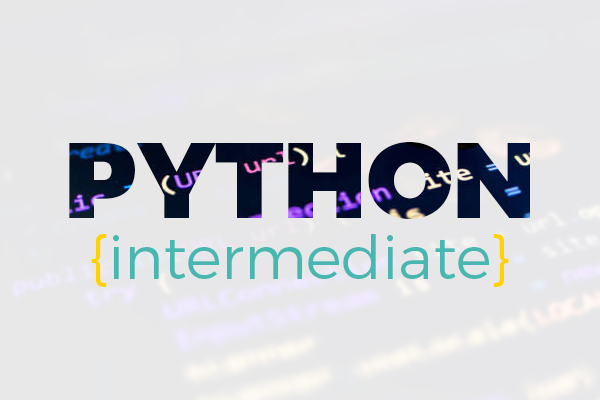 The curriculum covers Python programming concepts, including more complex programming loops, nested conditional statements and lists. Students learn to program their robot using native coding. This course focuses on the real-world applications using native Python coding and also Python’s online functions for web development. They apply their knowledge through a series of different creative projects where they develop their robots to simulate real life situations. Progressing through the course, students use native Python to acquire knowledge on data manipulation, controlling robots to test simulated environments and many others. The completion of this course enables them to have a in-depth knowledge on modern-day technology and skills required to succeed in this ever-changing technological economy.